All ye lovers of hobbits, elves, dwarves and wizards, rejoice! 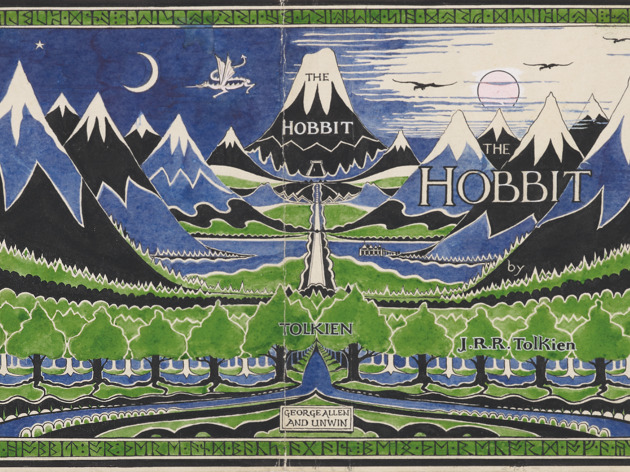 The Morgan Library & Museum transforms into Middle-earth during an exhibit that showcases the work of author J.R.R. Tolkien, the creative behind beloved fantasies The Hobbit and The Lord of the Rings. 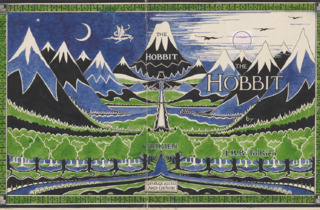 The collection of artifacts are secured from the Tolkien Archive at the Bodleian Library, Marquette University Libraries, the Morgan as well as private lenders, and includes family photographs, memorabilia, Tolkien’s original illustrations, map, manuscripts and designs covering some of the professors best work.